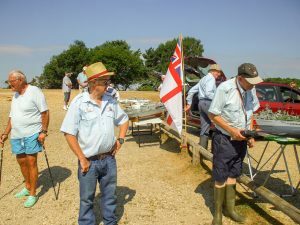 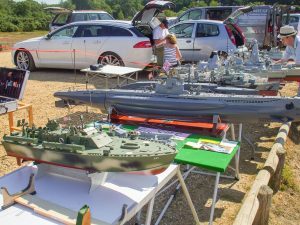 We had excellent weather for our 2018 Navy Day on Sunday 8th July. 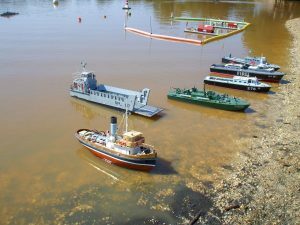 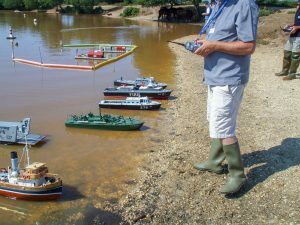 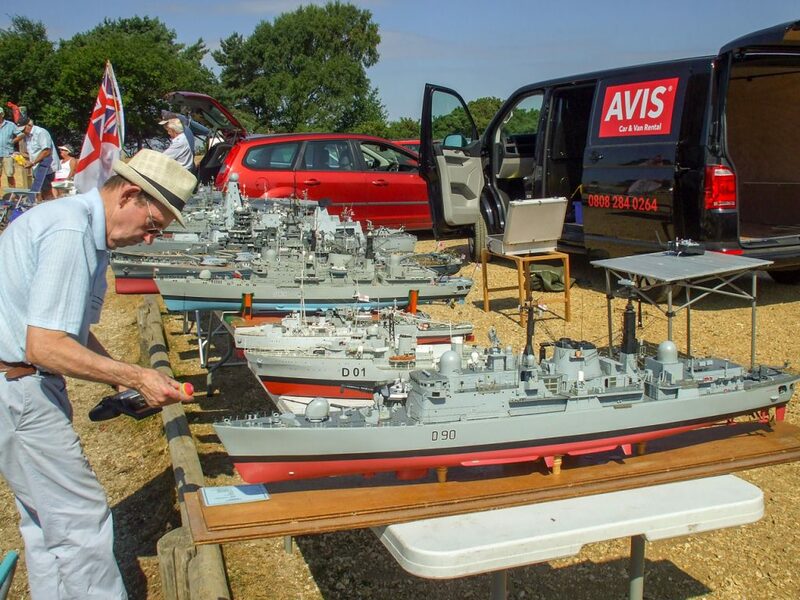 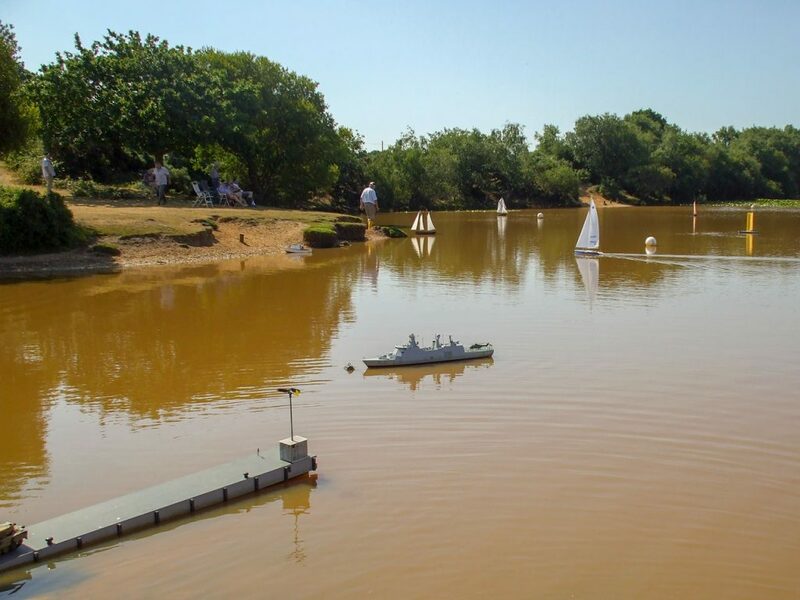 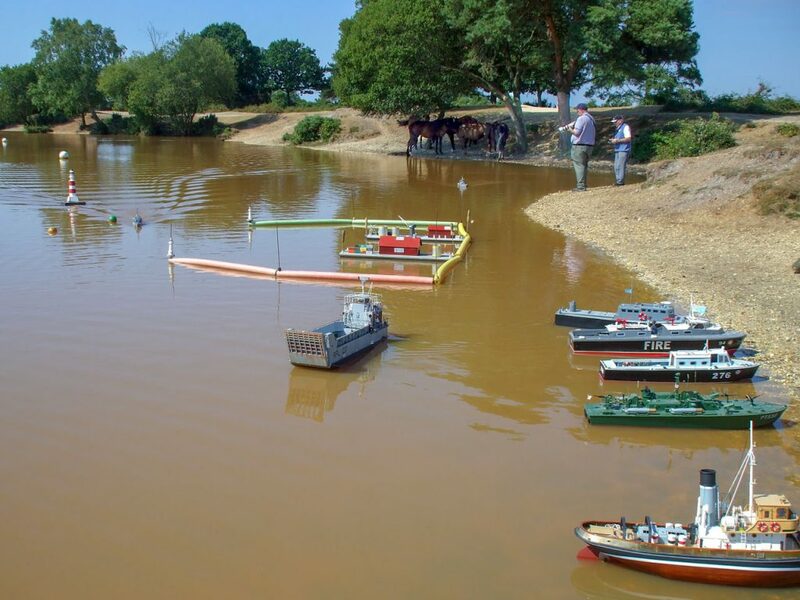 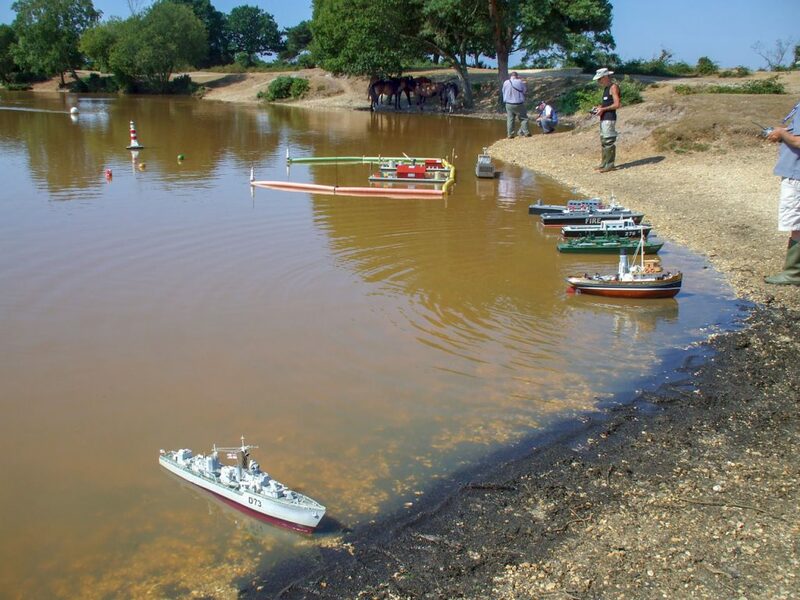 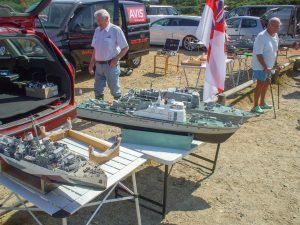 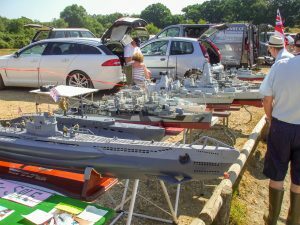 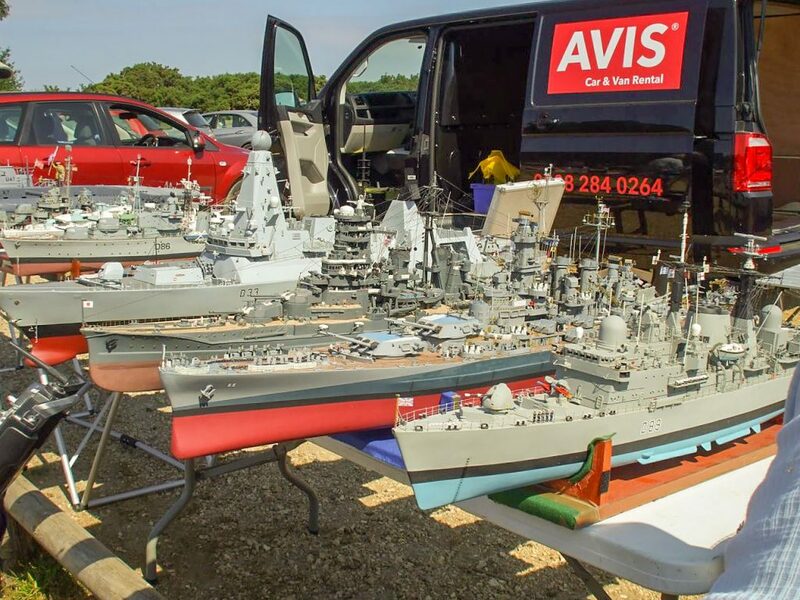 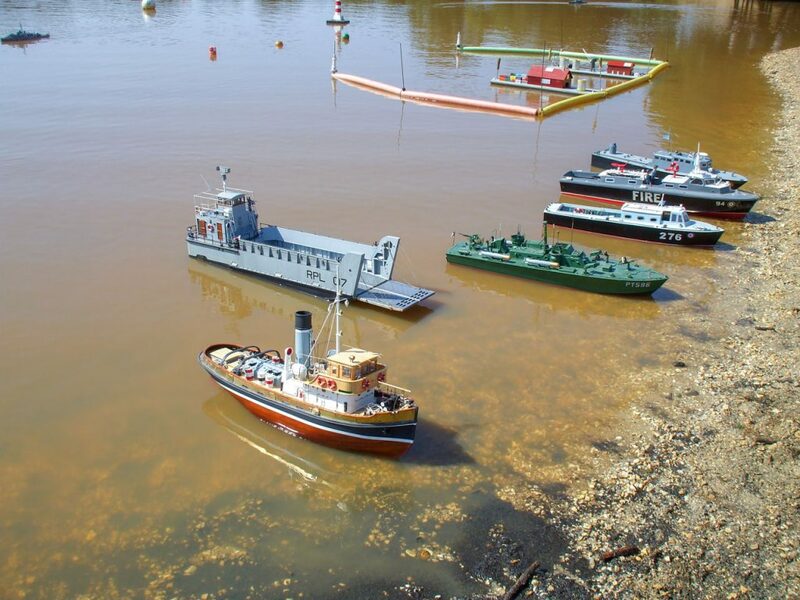 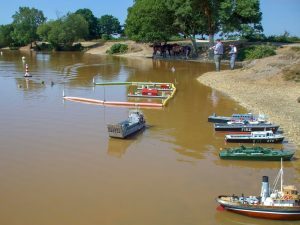 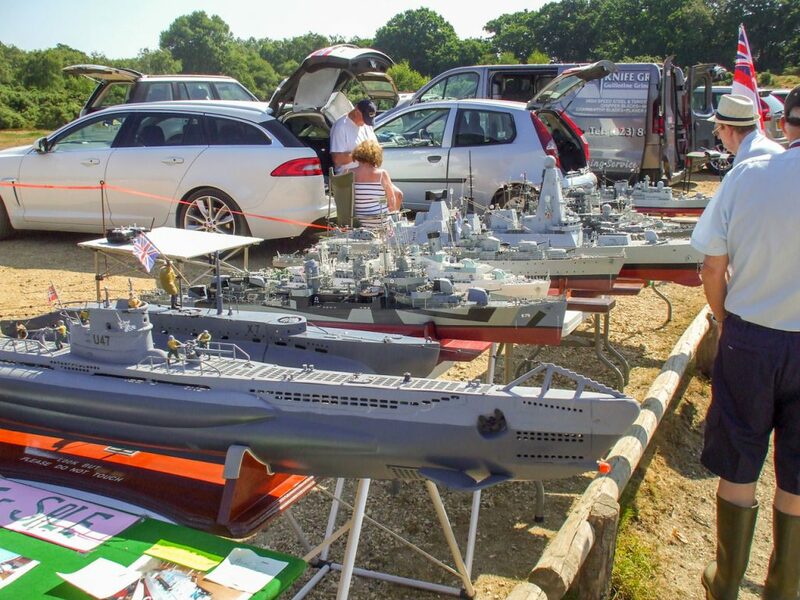 There was a good turnout of members who put on display a fantastic selection of detailed models,many of them were also demonstrated on the water. 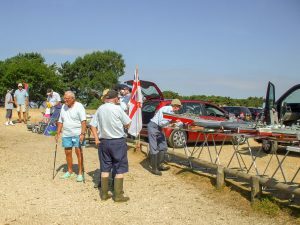 More photos will be posted in due course .